MUTE is clean, simple and affordable. MUTE is taking the noise out of scooter ownership. Today's commuters and businesses want easy access, low cost, eco-friendly, affordable transport. MUTE delivers it to them with no strings attached. In busy, congested cities across the world, MUTE provides a low cost, no ownership alternative for urban transport. All-electric scooters available on short or long term rental allow consumers and business owners to make environmentally smart choices that are financially rewarding. Created by a team of globally experienced transport, technology and financial experts, MUTE brings future thinking forward. Put simply, it’s the investment opportunity geared for the new millennium. 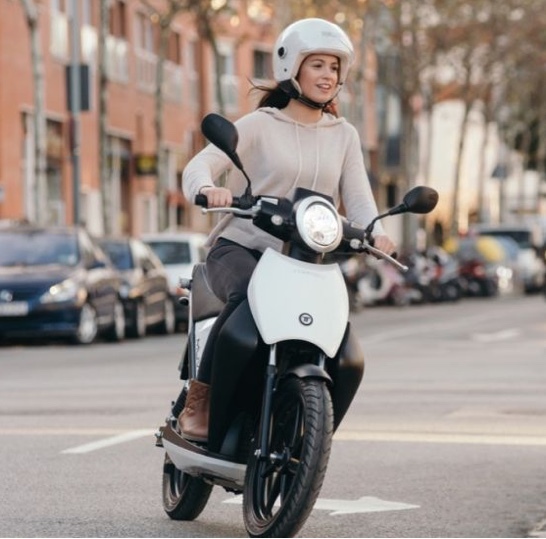 It's that easy, and MUTE delivers your new electric scooter anywhere in your city. Drop in to our MUTE Garage showrooms for charging, servicing or simply to network with other MUTE users. It’s a brand new experience in scootering. Ride MUTE to help yourself, and you’re helping the environment too. MUTE talks to customers where they live: online. Using an easy, free app, sign up is fast and free, and delivery follows soon after. Using social media, websites, email and some above-the-line advertising and promotion, MUTE is taking its message of clean, easy, affordable transport to millions. 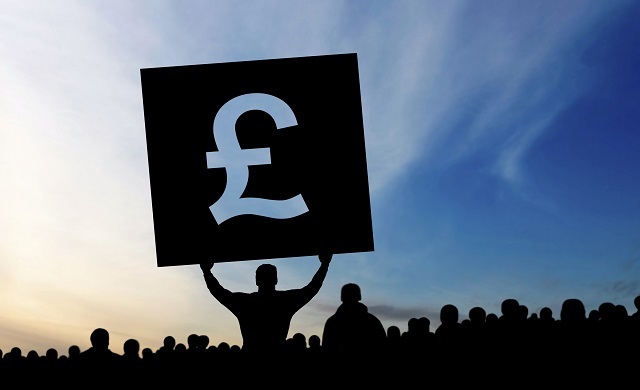 We target fleet owners and offer to simplify and reduce costs for them. We connect with individual users and offer them no ownership access at irresistible prices. MUTE will become a powerful, popular brand that personifies the kind of future thinking our world needs. MUTE has spent the last 2 years honing our scooter usage model in the heavily populated and congested areas of Shanghai and Bali. In addition, we have recently deployed our first trial vehicles to a large “same-day-delivery” company in London. MUTE is now poised to rapidly expand in these markets over the course of 2018, with further planned expansion to strategically elected cities to follow. MUTE Garage Concept showroom/offices have been launched in Shanghai, Bali & London. These creatively designed showrooms/offices are located in regional hotspots, surrounded by cafes, restaurants, bars and retail shops. This is where you will find our regional Mute teams ready to assist you with all you need to know about our programs. 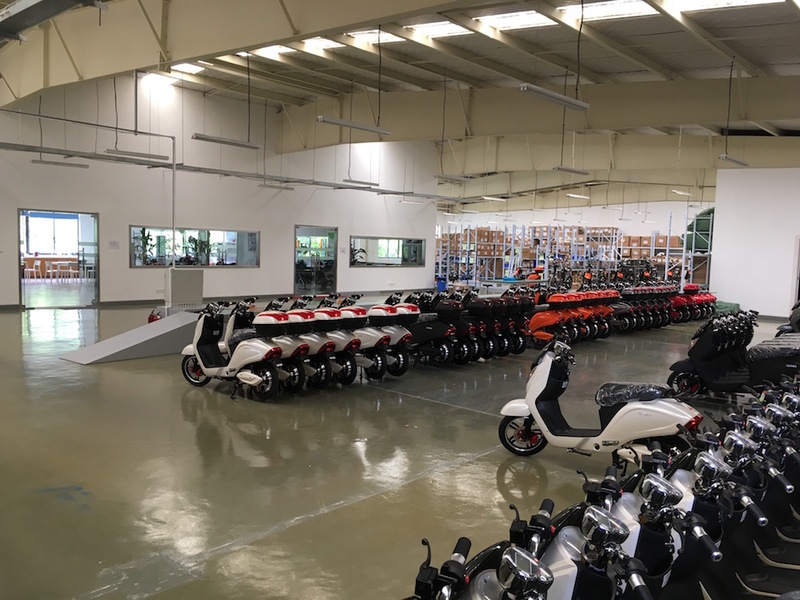 Mute members, friends and travelers are all welcome to call in and view the latest scooter models, book a ride, check out our cool merchandise and experience the excellent customer service that our Mute Programs offers. Check individual Mute Garage websites in each region for what scooter models and facilities are available. Mute Garage London London is coming soon – watch this space! Mute Garage Perth Perth is coming soon – watch this space! The MUTE investment opportunity is only available for a short time. We are interested in hearing from smart individuals and businesses who share our vision, our commitment to forward thinking and environmental awareness for a cleaner, greener future. If you understand the future of electric urban transportation and would like to be part of our exciting global business, please get in contact. 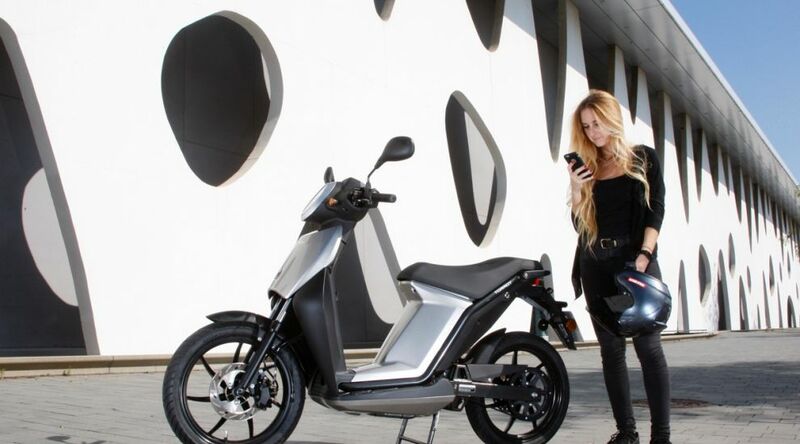 Working with several of the world’s most innovative and reputable scooter manufacturers, the MUTE team will provide a wide range of business and commuter electric scooters to suit every need. 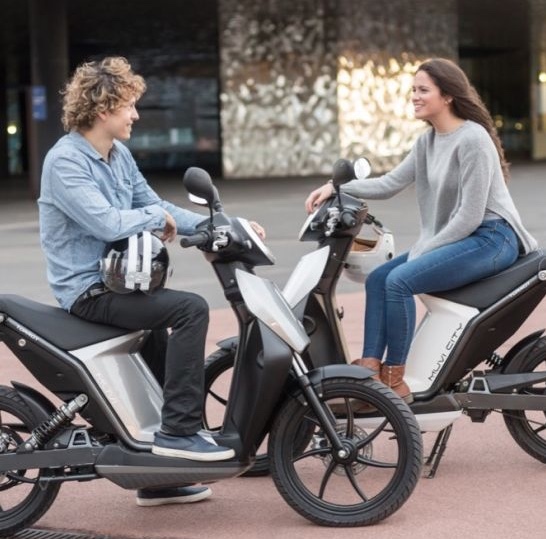 TORROT MUVI, SCUTUM, NIU, CARLETTO, ITALJET, VELOCIFERO, PEUGEOT, HONDA and YAMAHA are just a few of a growing number of partnering scooter manufacturers. Take up the opportunity. Let’s talk.